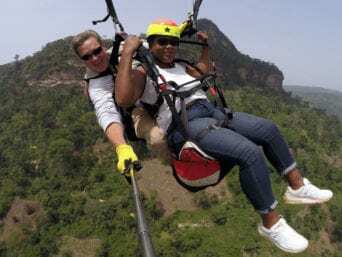 In line with the Tourism Sector’s vision of making Ghana a leading tourism destination in Africa, the Paragliding Festival was instituted to help achieve this goal. Particularly, to attract the globally growing number of people who enjoy adventure sports tourism. Paragliding provides a unique addition to the gamut of attractions which are common to most sub-Saharan countries. This sport has made Ghana the destination of choice for tourists to sub-Saharan Africa. 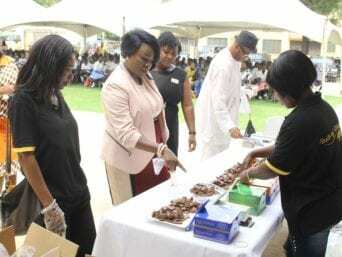 The event is held during the Easter period annually in Kwahu in the Eastern region of Ghana. It attracts thousands of tourists from across the world with numbers increasing annually which led to the need for expansion of the take-off point on the Odweanoma mountain. 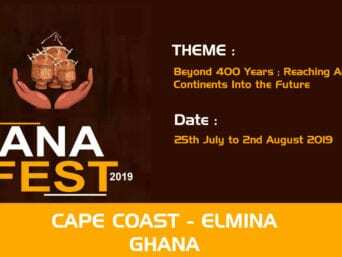 The yearly event which is the flagship programme of the Ghana Tourism Authority is organized to promote tourism in the country.